A brand’s customer support becomes more empowered when it is backed by efficient support ticket systems. Support tickets are issues or service requests sent by end-users or customers through a company help desk’s ticketing system. 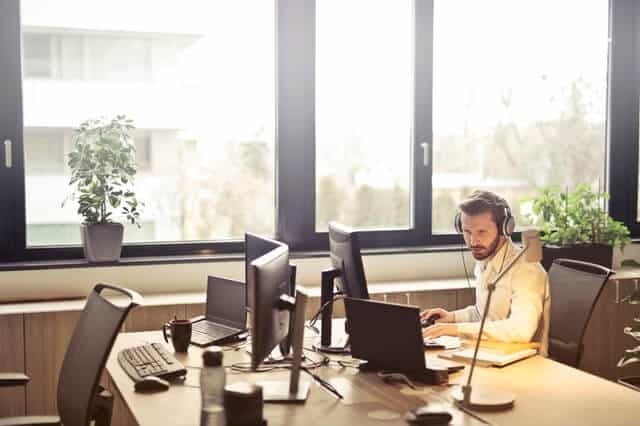 As a collaborative tool between a brand’s customer support and IT department, a customer support ticketing system provides a more systematic way for help desk agents to organize, solve, and track different customer concerns and demands. It can also be used to assist employees and resolve in-house issues. With a reliable ticket system, tracking systems are issued by assigning unique numbers that classify concerns by category, computer program and user/sender. How can a competent support ticket system be achieved? Chats, screen recordings, and social networking among different departments make solving customer issues faster and well-organized. As such, support ticket systems should be designed to enable an easier way for support agents to team up with members from other departments. This is especially important for when escalations are being done for customer concerns. Customers are very keen about how quickly their issues were addressed. A ticketing system banking on collaboration is a sign that a company’s different departments are working in a unified manner, and that customer convenience is given utmost priority. As mentioned in item no. 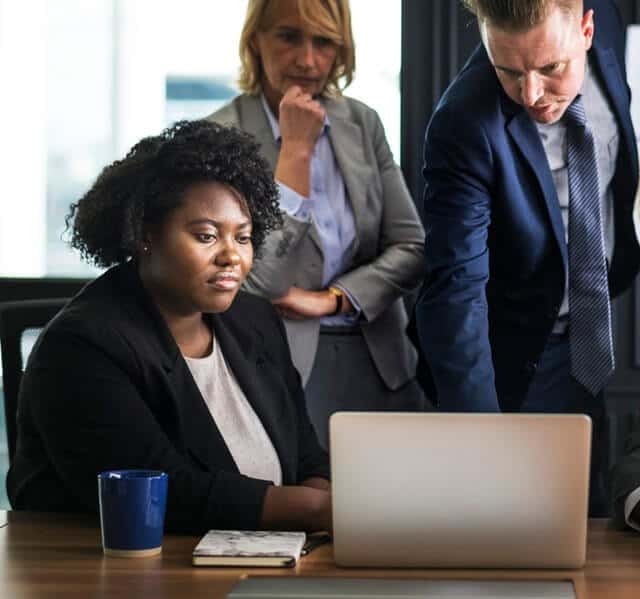 1, ticket systems for customer service should serve as the link that connects different departments together when responding to customer queries. In the same manner, allowing customers to send their concerns through different channels—be it through calls, email, SMS, or social media should be a crucial feature of a highly functional support ticket system. Using a single channel for how customers can send tickets will make support service more exhaustive and less cost-effective. But, when multi-channel communication is enabled, a support ticket system can easily pinpoint which channel each customer concern or inquiry is sent from. It will likewise be more manageable to track down which channels are used more often, determine how possible leads discovered and reached out to a brand, and find out whether there are communication channels that simply don’t jive well with a target market’s interacting and purchasing behavior. Since support ticket systems allow tracking of messages and communication channels, as well as organizing all types of concerns sent by customers, it is necessary to have a comprehensive report that enumerates all factors affecting how a ticket system operates. 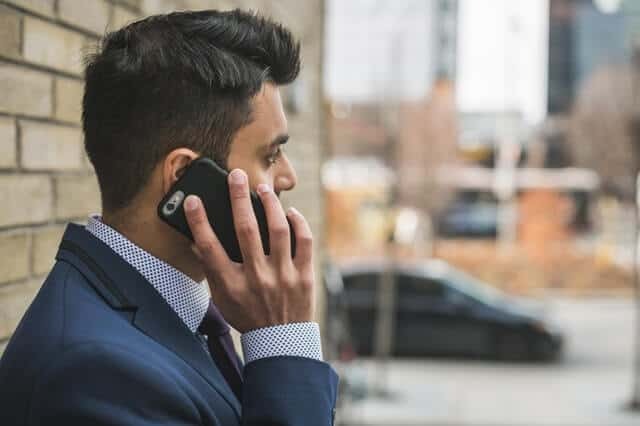 Reports and analysis serve as references on how businesses can improve their customer service and maximize the manpower they have for client support. Understanding how each factor influences the efficiency of a brand’s customer support sheds light on a support system’s blind spots. At times, a customer’s inquiry requires more complex problem solving that support agents alone are unable to give a precise or detailed answer. Given that support tickets serve as a systematic and unified method of addressing customer concerns, ensuring that each ticket is appointed to the appropriate staff or department cuts down on the time a customer has to wait to have their queries answered. There are existing tickets for each customer or concern, and this helps ensure that the people involved in a customer concern are the staff most suitable to handle it. For instance, if a client’s concern requires more technical interventions, particularly through the assistance of a specialist from the IT department, then the ticket should be referred to the right personnel from the said department. Without a systematic way of escalating more complex client queries, customer service’s reliability and efficiency will dramatically drop. A business’ customer support service may not always be able to offer 24/7 availability of support agents. Among the reasons behind this is due to the lack of manpower, or the nature thereof of the services being offered. However, this does not mean that customer service cannot be boosted or modified to meet higher client demands. Ticketing systems for help desk services can be designed to support self-service options for customers. Even if support agents are not available round-the-clock to entertain customer queries, a self-service option or portal enables them to find answers to their inquiries or concerns on their own. 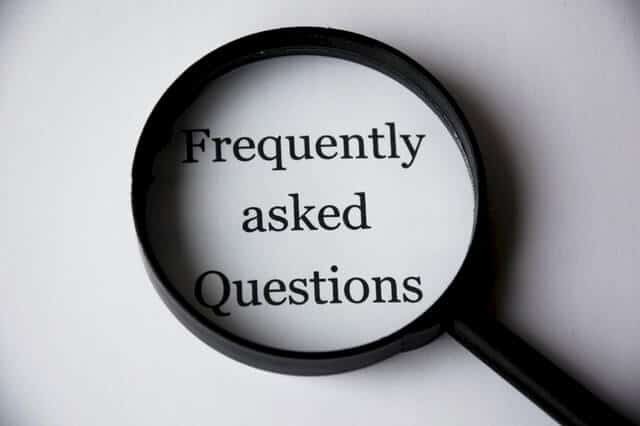 A self-service feature may be in the form of a Frequently Asked Questions (FAQs) list, community forum, easy ticket submission options, service-related articles, or a carefully organized and compiled knowledge base. A self-service feature for support tickets not only makes customer service more competent—it likewise promotes customer empowerment and convenience. Now that customer service is gradually embracing the influence of digital advancement in delivering client satisfaction, printing service information in paper and arranging it in folders are already inefficient and impractical ways to store references for client inquiries. By enabling a powerful and quick search engine that lets support agents seamlessly find the answers to a customer’s question, it saves more time and effort for both the agent and the client. It would also be better if information about a brand’s services and products are chronologically arranged, to make it easier for the support agent to determine where to find the most suitable answer or solution for each concern. It is the responsibility and role of a company’s help desk to provide end-users with reliable information and assistance regarding the products and services being offered. Support tickets can effectively boost how a business operates its customer service by presenting faster, more cost-effective ways to troubleshoot customer concerns. Moreover, high-functioning customer support ticket systems facilitate systematic in-house multitasking between cooperating with other teams in the company and ensuring that customer demands are duly met.